The property is owned by the Cosse-Brissac family, whose head bears the French noble title of Duke of Brissac. 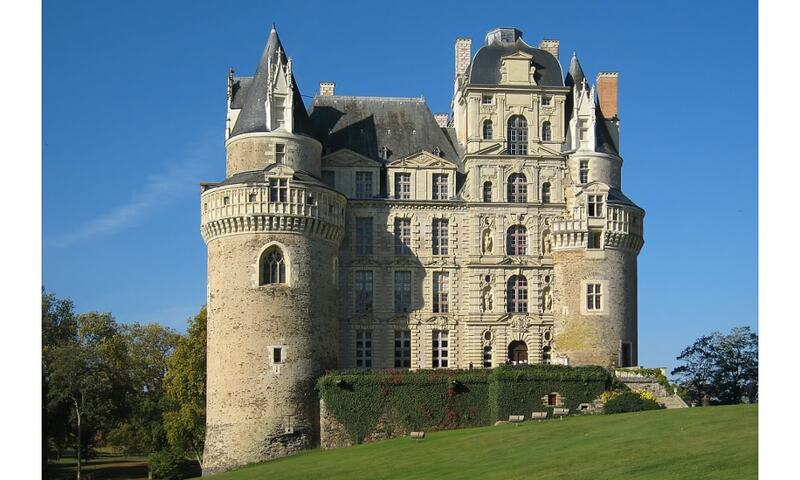 The chateau has seven stories altogether, making it the tallest chateau in the Loire Valley. The castle is open to the public for tours and overnight stays in its guest rooms, and the luxurious gilded theater hosts the annual Val de Loire festival. It was also used until recently as a location for Brazilian celebrity magazine "Caras".